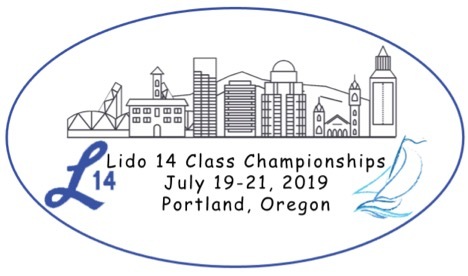 Start planning your 2019 summer road trip to Portland, Oregon, home of one of the biggest Lido fleets in the country. July is the best time of year to sail on the Willamette due to the summer thermals. Average condition in July is lots of sun and Northly winds of 8-14. We have a new floating club house with kitchen, bar and second floor viewing deck. Boats can either be kept on the dock or stored on the trailer in the boat lot. We also have many housing options. Billeting is available with one of our fleet members, camping available on club grounds, or stay in a nearby hotel. Looking for other activities during your visit to Portland? Portland is known for breweries and food. Looking for a day trip? Check out the Gorge. Looking for some outdoor adventures? Too many to list here. During your drive to Portland you can either drive the scenic Oregon coast, or drive through the Oregon wine country.